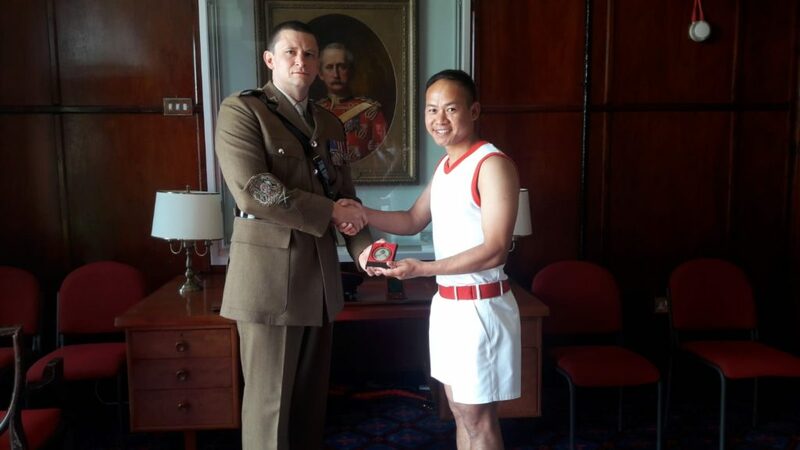 Rifleman Bijoy Rai from 1 Royal Gurkha Rifles, currently serving with Gurkha Company Sittang attended All Arms Physical Training Instructor course held at Army School of Physical Training (ASPT) in Aldershot from 23th April to 15th June 2018. 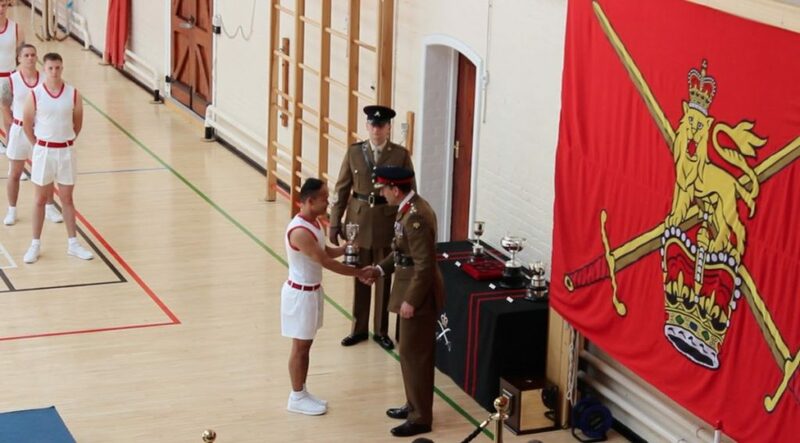 He was awarded the Top Student with distinction amongst 104 students. 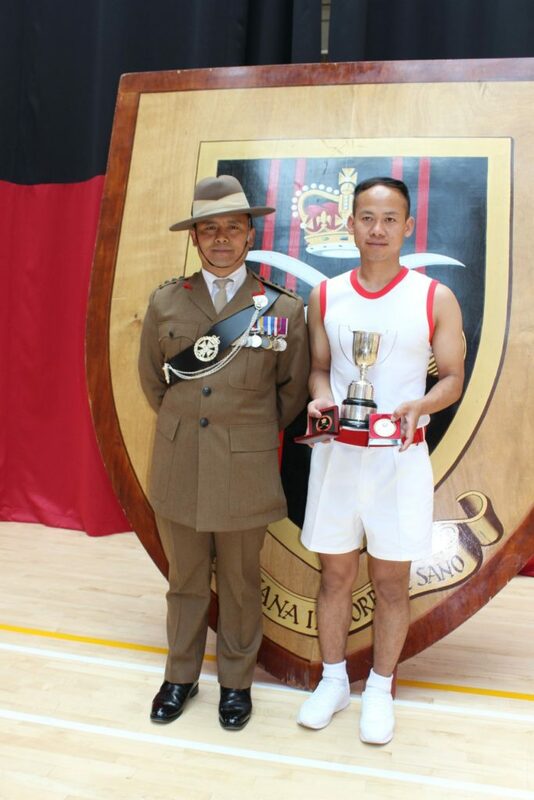 He also received Corps Sergeant Major’s Coin which is presented to the best disciplined student during the course. He is the first Gurkha soldier to be awarded such a remarkable and prestigious award in AAPTI course. It all came from his hard work, commitment, dedication and striving attitude. His achievement will be an inspiration to all members of Brigade of Gurkhas and aspiring PTI’s. His success is a matter of pride for his Battalion and the Brigade.